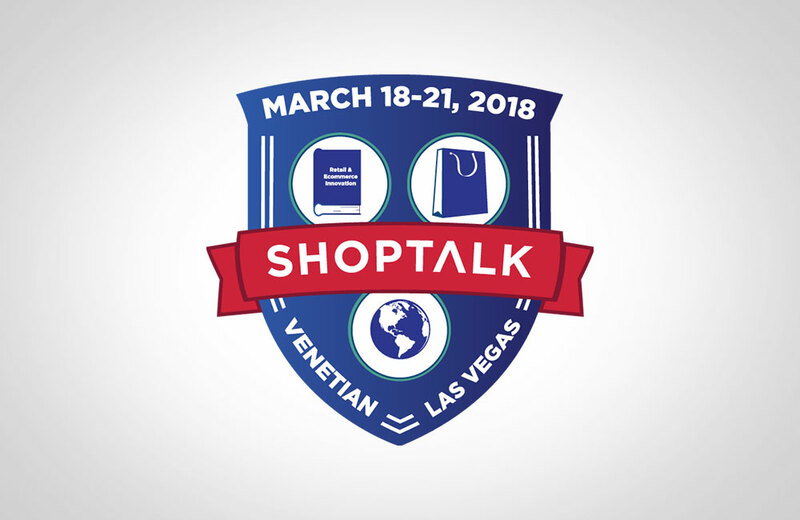 Machine learning, computer vision and people are the secret sauce making Amazon Go go, executives said during a keynote at ShopTalk Sunday. It took Amazon several years to develop the technology that lets shoppers simply grab goods and walk away, with payment made automatically through the app. But in typical Amazon fashion, the entire concept began with a finished idea and a mission to reverse engineer the underlying technology to make it happen. "We wrote the press release first and then started building the product," said Gianna Puerini, vice president of Amazon Go. "We had to figure out how to do it." The technology challenges were many, but boiled down to three, according to Dilip Kumar, vice president of technology at Amazon Go and Amazon Books. First, was to execute the concept in a way that seemed effortless to the customer, where the technology simply fades into the background. "To do this in a seamless way is a lot harder than it seems," he told attendees. Second, "We decided we wanted to do this using computer vision and machine learning," he said. "To do this we had to invent many algorithms to solve this problem of who took what in a grocery store setting." The technology uses multiple cameras to identify products and shoppers in a crowded place, to a level of specificity that will identify items, down to the flavor of jam. RFID was not the solution, putting tags on individual items was not the solution. Creating a robust hardware and software solution that worked together was. One of the biggest challenges, according to Puerini, was simply the art of retailing, in the classic sense. "The more traditional aspects of retail are the ones I spend the most time on during the day," she told the packed auditorium in the Sands Convention Center. "The challenges are a lot like those for most in this room." In particular, to provide a compelling assortment that customers will like, at a good price and in a convenient setting. Among the most popular items at Amazon Go are the prepared meal kits created to serve dinner for two in 30 minutes, said Puerini. Developing, sourcing and replenishing these are the kinds of blocking and tackling that retailers everywhere face, and Amazon Go is no different, cutting-edge technology and all. In spite of the technology, the human element is an important component in Amazon Go. Eliminating the checkout got rid of a major pain point for shoppers, but "physical shopping is fantastic, just not the checkout," Puerini said. "We want to put our resources behind the things that add value — the human team." "It takes a lot more than just being able to walk out to make a store," said Kumar. Store associates are readily available throughout the concept, with one or two regularly in place at the exit. Assuring customers that they can indeed, just put items in a bag and leave, is a regular occurrence according to Puerini. It's one they expect will become less frequent as shoppers become more accustomed to the process. Amazon Go may the hottest retail concept of the year, or the last several years, but it's not the only frictionless shopping solution on the rise. Startups are developing and announcing similar technologies that promise to help retailers stay abreast of this trend. 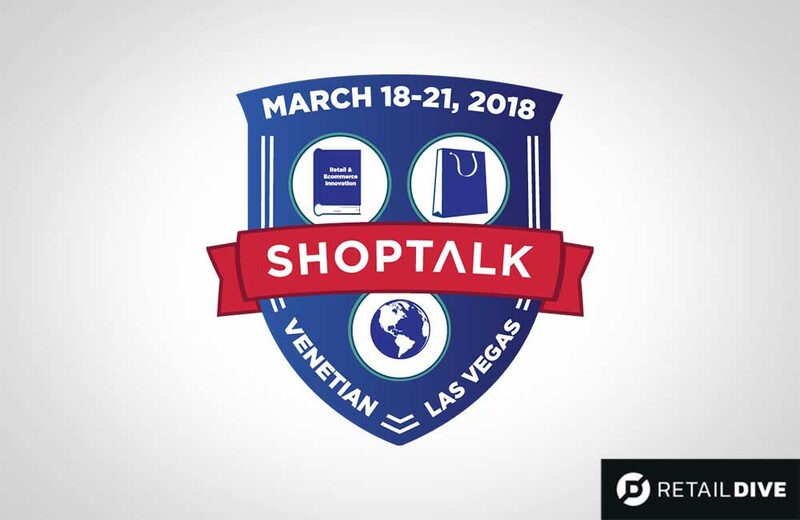 Retail Dive got a demonstration from one such startup, Ava Retail, in a neighboring suite during ShopTalk, and similar pitches are coming in fast. There are also applications beyond the convenience store concept. Quick serve restaurants are prime candidates — imagine going into a Starbucks to pick up a mobile order, adding a juice or other items from the grab and go case and simply walking out. Not only is the line avoided, which was the point of using the mobile ordering feature, but the store gets the add-on sales that are currently being missed in these more targeted purchases. Similarly in a hotel where snacks and beverages are often displayed on open shelves, like a pantry. Today these need to be brought to the check-in desk and added to the room bill. But by adding cameras and sensors, and linking the room key which is attached to a credit card on file, that stop at the counter becomes unnecessary. Transit centers, too, are ripe for these applications. Commuters can quickly grab an item from a kiosk and jump on a train. Cameras track the movement and payments are tied to the auto-replenishment program of the cardholder. Retailers that are not Amazon are seriously looking at elements of Amazon Go's frictionless checkout, or "walk-out" technology, Ava Retail Founder and CEO Atul Hirpara told Retail Dive. And while Amazon Go packs a lot of hardware, there are solutions that use scaled down versions, making it less expensive to trial and implement. Amazon itself is not actively marketing or implementing the technology, making it available to other retailers or brands. Nor are there any plans to roll the technology out to Whole Foods Markets, said Puerini. Your message sent successfully, our cordinator will get in touch soon. Microsoft’s Partnerships with Walmart and AVA Retail Bigger News Than Prime Day? © 2019 All Rights Reserved by AVA retail Inc.